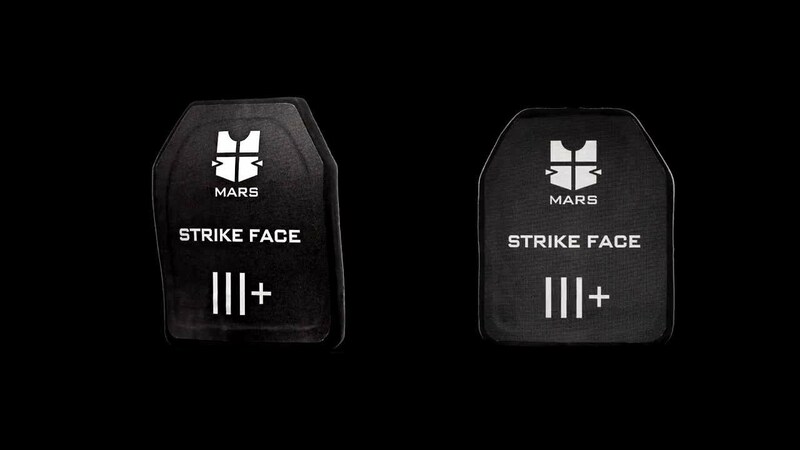 The MARS Armor® high-end ballistic inserts are developed to defeat the threat of high-velocity munitions, including brush rifle and machine gun fire. These hard armor plates are designed to be comfortable and give you as much freedom of movement as possible while offering maximum protective coverage. The inserts can be produced in two options – as stand-alone (SA) ballistic plates and working in conjunction with (ICW) soft body armor.